We use our hands and wrists to complete nearly every activity we engage in throughout the day. Acute hand and wrist injuries and chronic conditions alike can lead to a cascade of effects, including numbness, decreased range of motion, discomfort, and pain. This area of the body is made of up complex and delicate structures, so proper diagnosis and timely care are of the utmost importance. Dr. Jeffrey M. Jacobson is highly trained in a range of treatment modalities, from nonsurgical options to minimally invasive microsurgical techniques. Ensuring you achieve an optimal treatment outcome begins with choosing a dedicated hand and wrist surgeon. Contact our Westchester, NY, practice today to schedule a consultation. Thumb arthritis is one of the most common hand conditions we treat. Dr. Jeffrey M. Jacobson customizes treatment for thumb arthritis according to the needs of the patient and the severity of the condition. We can often use guided cortisone injections to treat symptoms. However, when pain persists, we offer the latest surgical procedures to provide lasting relief. Carpal tunnel syndrome often results in pain or numbness and tingling in the wrist, hand, and fingers. The condition is the result of compression on the median nerve, which runs through the forearm to the palm and fingers. Dr. Jacobson is extremely experienced in open and minimally invasive endoscopic carpal tunnel release. He is one of the few surgeons in the nation to regularly offer endoscopic carpal tunnel surgery under local anesthesia. Similar to carpal tunnel syndrome, cubital tunnel syndrome affects the ulnar nerve as it passes through the cubital tunnel in the elbow. This condition is often caused by increased pressure on the ulnar nerve from injuries, inflammation, or improper ergonomics. If you suffer from cubital tunnel syndrome, we can customize treatment based on your unique needs. 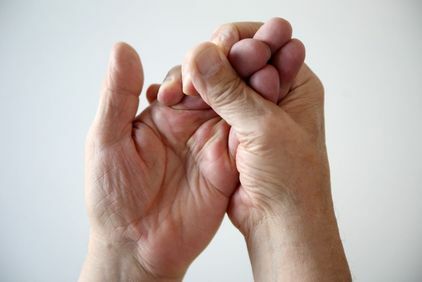 Dupuytren's contracture is a slowly developing hand condition that can limit the mobility and functionality of the fingers. 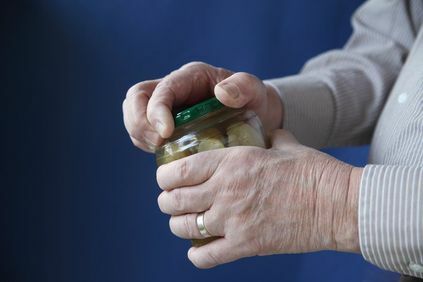 This condition occurs when tissue beneath the skin on the palm of the hand and fingers begins to thicken and tighten, causing the fingers to curl and become contracted. We can diagnose this condition and begin planning your treatment during your consultation. There are many excellent non-surgical options available. Ganglion cysts are small, non-cancerous lumps that form along the joints and tendons of the hands and wrists. These can cause pain and even place pressure on nerves. If you have a ganglion cyst, Dr. Jacobson can evaluate you and make recommendations for the appropriate treatment. Trigger finger, or stenosing tenosynovitis, is a condition in which one more of the fingers becomes stuck in a bent position or gets stiff. The condition is caused by a thickening of the flexor tendon in the hand or the sheath surrounding it. 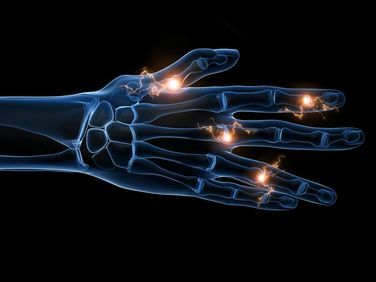 If you have a trigger finger or stenosing tenosynovitis, Dr. Jacobson can administer cortisone injections or perform surgery to relieve your pain and get you moving again. Wrist arthroscopy is a minimally invasive procedure that Dr. Jacobson uses to diagnose and treat a range of conditions affecting the wrist. 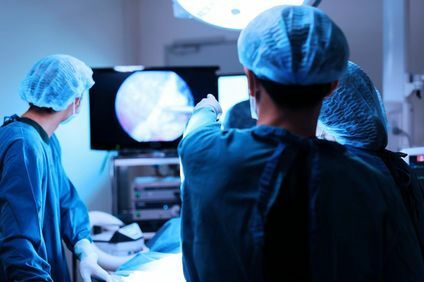 Using a very small fiber optic instrument, arthroscopy allows Dr. Jacobson to obtain a detailed view of the underlying tissues and structures of your wrist without the need for large incisions.